BronyCon is excited to announce that the voice of Princess Twilight Sparkle, Tara Strong, will come to Baltimore for its fifth year celebration event this Summer! Canadian born voice-over actress Strong has lent her talent to roles in many live action, animated and video game projects since her professional acting debut at the tender age of 13. Many of her major voice roles include animated series such as “Rugrats,” “The Powerpuff Girls,” “The Fairly OddParents,” “Teen Titans” and the spin-off series “Teen Titans Go!,” and “My Little Pony: Friendship Is Magic,” as well as video games such as “Mortal Kombat X,” “Final Fantasy X-2” and the “Batman: Arkham” series. Her portrayals have garnered nominations in the Annie Awards and Daytime Emmys, and an award from the Academy of Interactive Arts & Sciences. 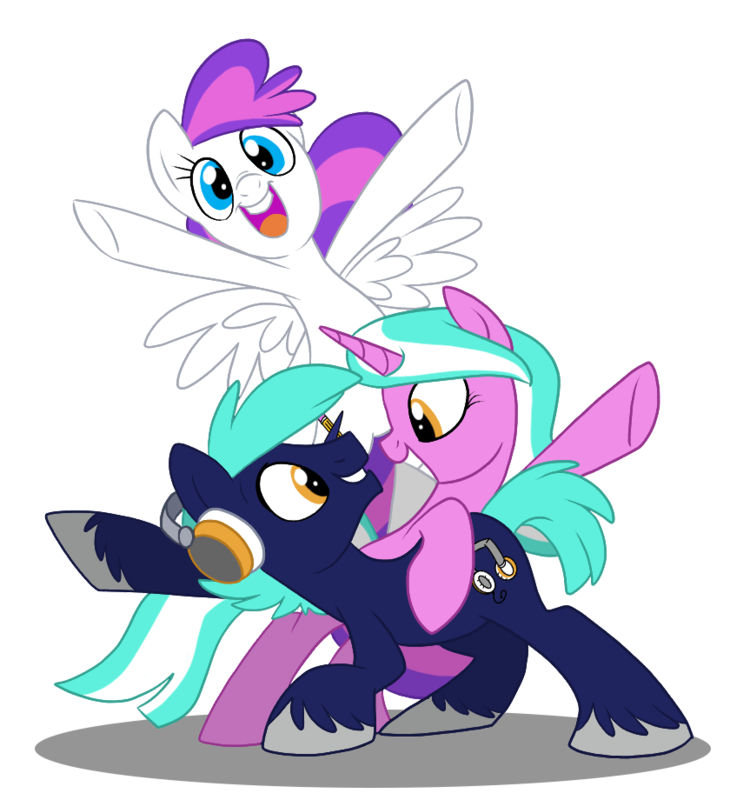 To learn more about Strong and other guests coming to Baltimore this Summer, visit BronyCon’s guest page.